Ask Us A Spanish Question! Have a Spanish Question You Want Answered on the Podcast? Watch the 1-minute video below to see how you can submit your question. Want to Ask a Question on the Spanishland School Podcast? 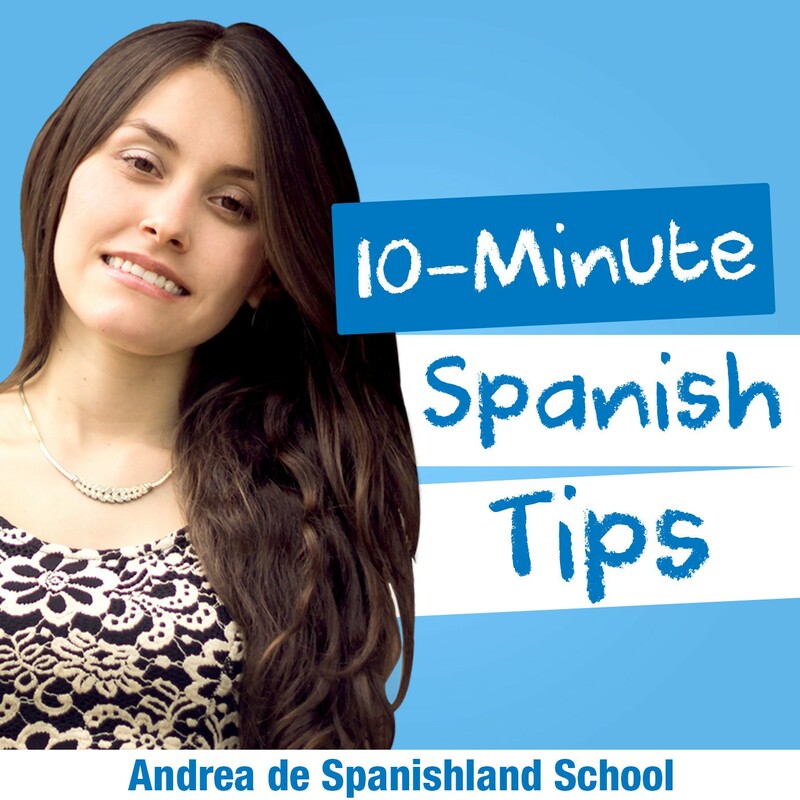 Do you have a burning Spanish question that you want Andrea to answer on one of the next Podcast episodes? Below you can submit your question of choice by entering a voice message below and sending to us. Each person that gets their question answered on the Podcast will get sent over a special gift sent to them. It's our way of saying thank you. All you need to do is submit a voicemail message with the button below with your question. You can ask in English or in Spanish. If you ended up submitting a question, thank you!